As the world globalizes, it gets more diverse. It’s not only the mix of people, but the way that technology and culture combine to increase the variety of experiences available to us — impacting the ways we learn, treat ourselves, travel, and communicate. It’s also radically influencing the way we design our work space. Diversity — of people, ideas, talents, and uses — is what makes workplaces vibrant, and, more innovative. 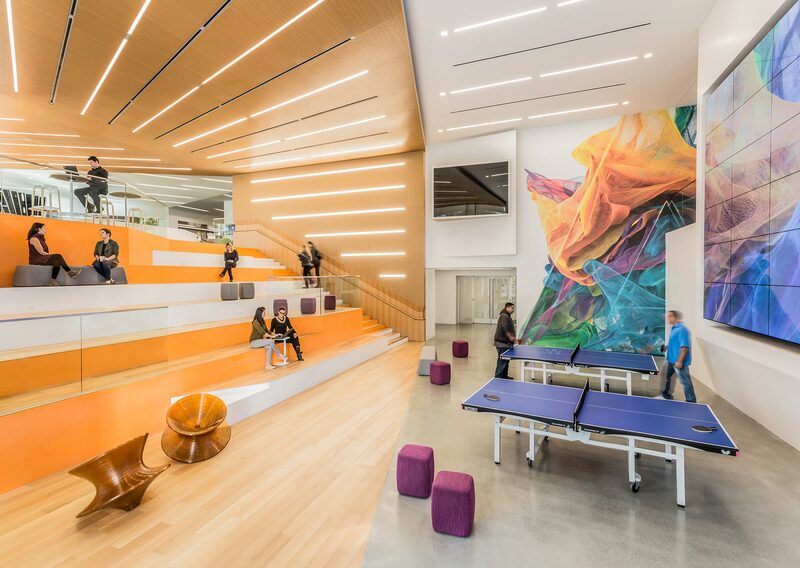 Here’s how well-designed workplaces and environments can improve performance, attract talent, and create positive work cultures. 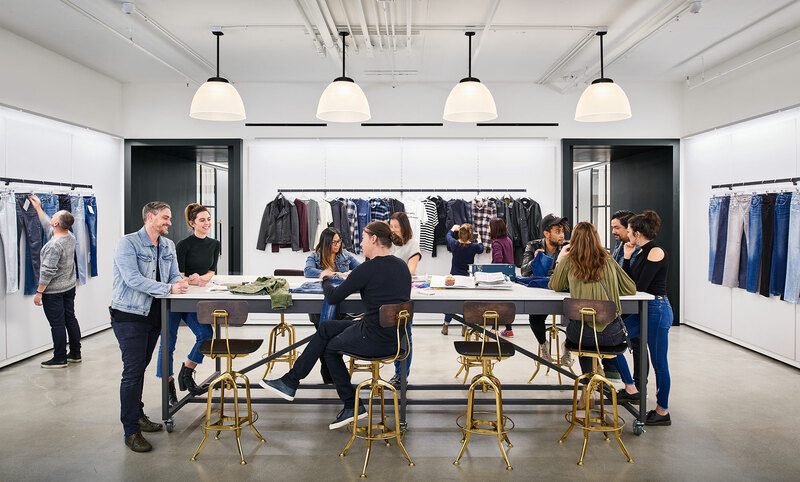 Joe's Jeans' workspace was designed for the fast-paced and ever-evolving fashion business. It is an elegantly inspiring, close-knit environment that supports collaboration, creativity, and focus. As part of a business strategy, diversity and inclusion are often driven by the interests of customers and clients, but also by the well-being of professionals and their opportunities to achieve success. That means organizations must foster an environment where people feel comfortable having a dialogue not just about their similarities, but about the differences and uniqueness they bring to the table. In the competition for talent, companies are struggling to attract and retain skilled employees. From 2017 to 2027, it’s predicted the US will face a shortage of 8.2 million laborers — the most significant deficit in the past 50 years. 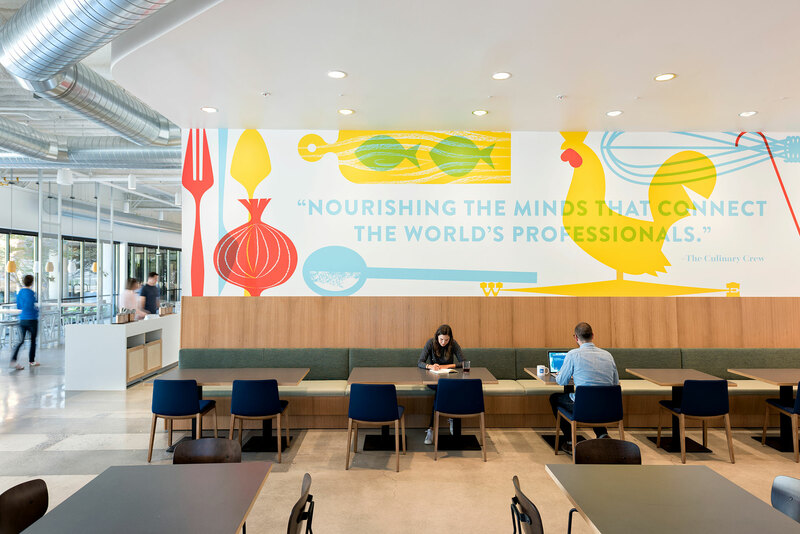 Adobe’s renovated vertical campus aligns with today’s creative and innovative employees, providing an environment that empowers people to participate, encourages a sense of community, and inspires exploration. To better retain and attract talent, companies must foster an environment of authenticity and openness, as teams perform better when individuals bring unique ideas to the table. Developing an inclusive culture is important for any organization, particularly when business depends on the value created by the expertise of its people. Dynamic workplaces that encourage employees to move, adapt, and adjust the space to suit their needs can reinforce inclusive policies. Workplace settings are broken into collaborative neighborhoods delineated by sport focus, allowing employees to live the brand. Brands can only succeed by tapping into the values and priorities of their customers. Diversity, inclusivity, and knowledge are consistently among the most valued qualities across all generations. 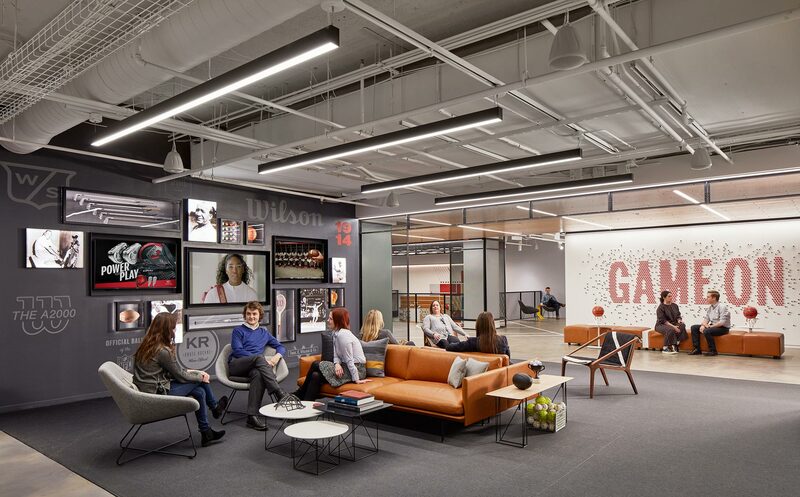 Workplace designs that promote these values, allowing employees to live the brand, will better reinforce the corporate mission and its contribution to the world. In the war for talent, connecting employees with the mission, purpose, and meanings behind their work is imperative for retaining and growing a world-class organization. LinkedIn understands that to be a world class organization, work should never feel boring and spaces should inspire people to do their best. Employers — in every sector — must reimagine themselves not as enforcers of productivity, but enablers of meaning. Today, meaning is found in everything: from where products are sourced, to corporate positions on public conversation, and inclusive policies, to name a few areas that employees and consumers value when making a choice about engagement. 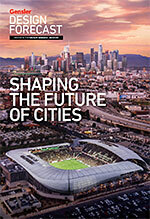 Employers can use storytelling in brand, design details, and programming to reinforce meaning in the built environment. 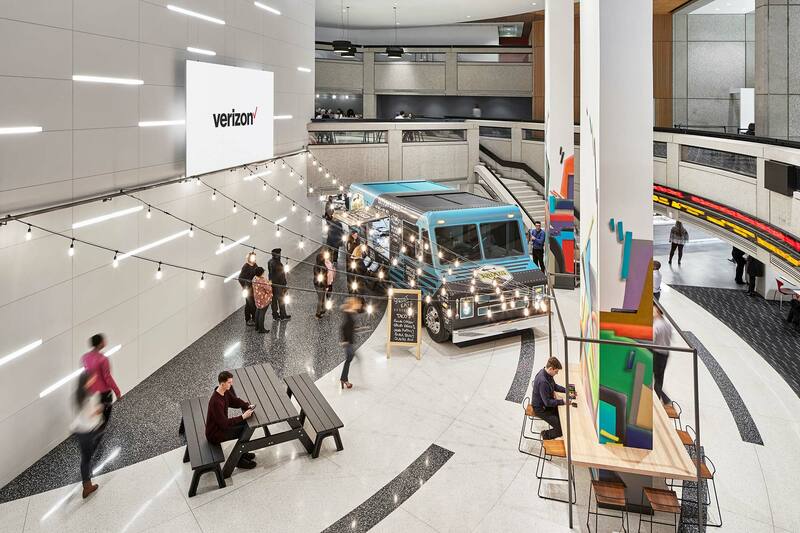 With its global headquarters located in Basking Ridge, New Jersey, for the past 10 years, Verizon partnered with Gensler for a redesign to shift perceptions of the traditional suburban campus workplace, creating an amenity-rich destination. To build a binding team that reinforces a strong client-focused energy, the workplace must engage directly, and on a more personal level. Tailored client and staff experiences drive higher levels of service. Culture manifests itself through its people and can be reinforced and humanized by borrowing from the sensibilities, systems, and services often found in hospitality environments rather than corporate typologies.